During this interview, you’ll learn how to add color to your vegan dishes. 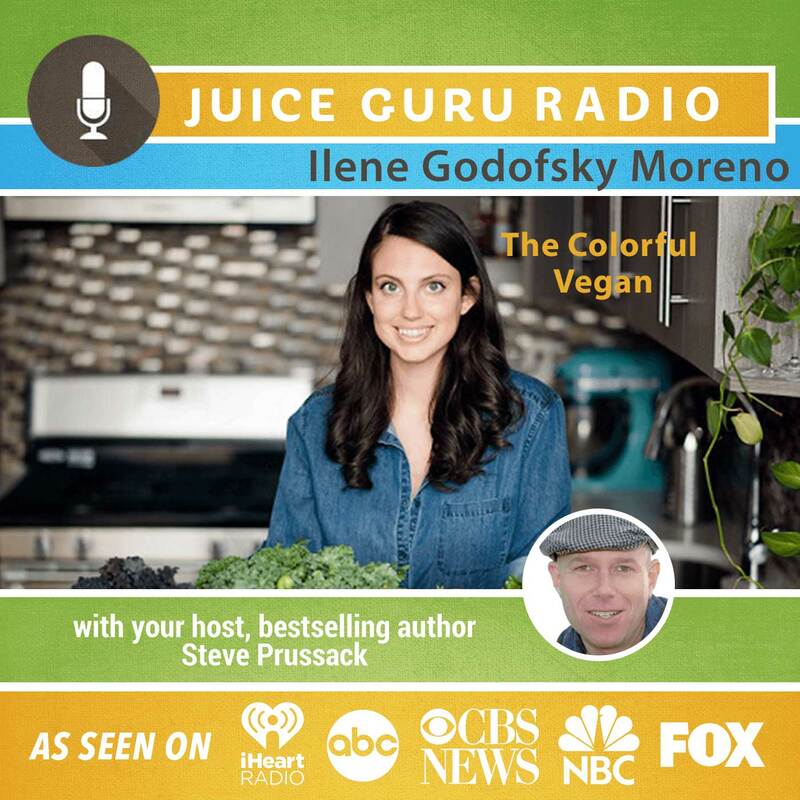 Ilene Godofsky Moreno, author of “The Colorful Kitchen,” is a health coach, recipe developer, and food photographer. She shares plant-based recipes that are “colorful, not complicated” on her blog The Colorful Kitchen (http://thecolorfulkitchen.com). Ilene can be found cooking in Brooklyn, New York with her husband and daughter.